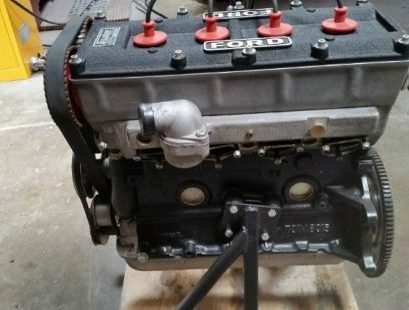 I have freshly rebuild Cosworth BDG engine for sale. 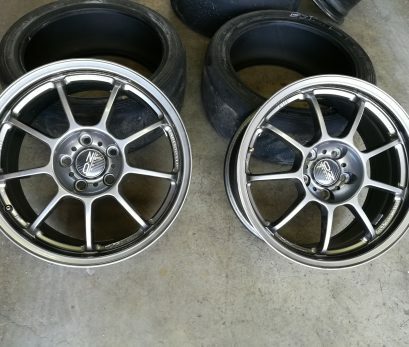 Please contact me if interested for more details. 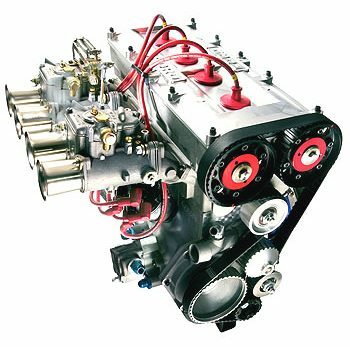 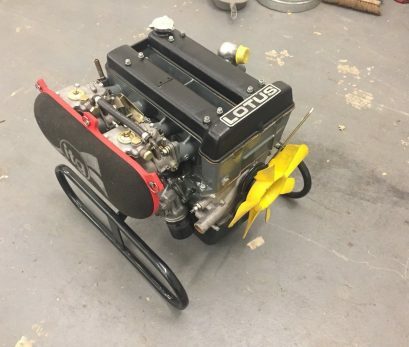 Here is a fast road/race engine Built for a mk1 cortina, change of direction forces sale. 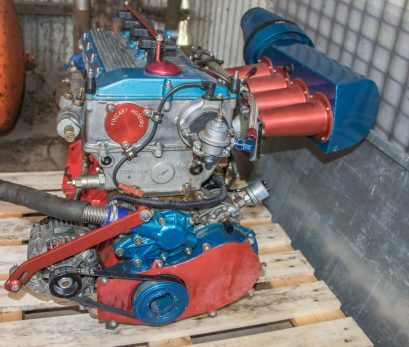 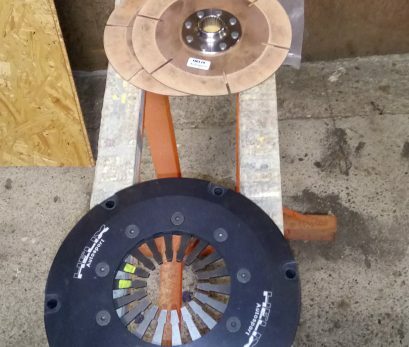 Zero use since dyno. 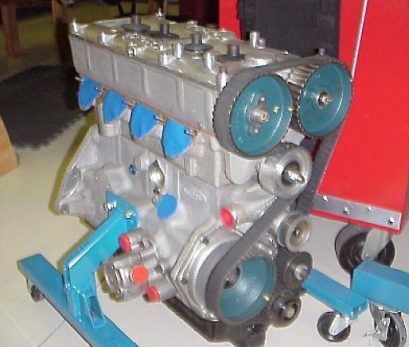 Cosworth 2-litre BDG. 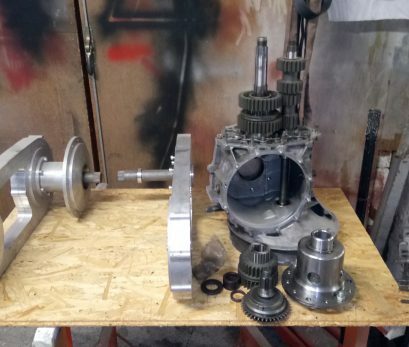 3-bolt head, 50mm DCOE's. 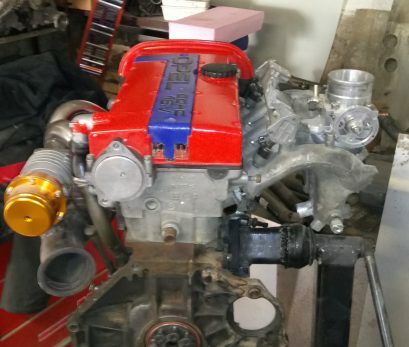 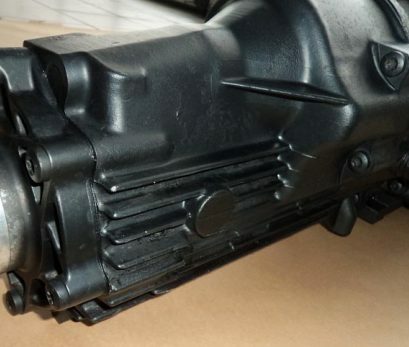 VEND MOTEUR BMW 2L Ex PIPO donné pour 300cv. 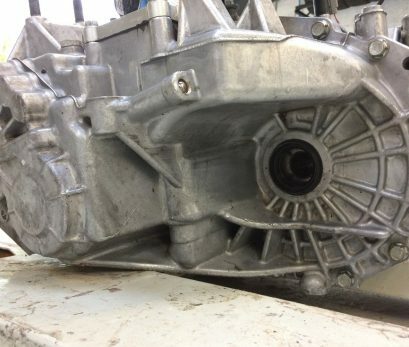 Complet Injection, guillotines, boîte à air mais sans faisceau ni boîtier moteur. 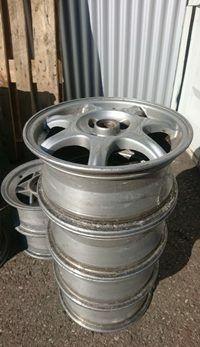 Issu de l'autocross Curieux s'abstenir. 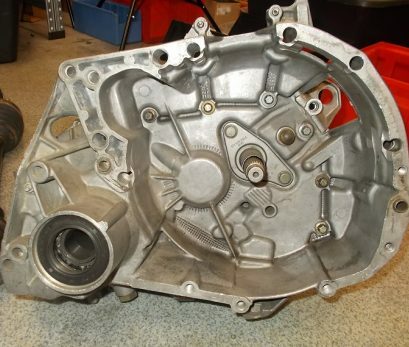 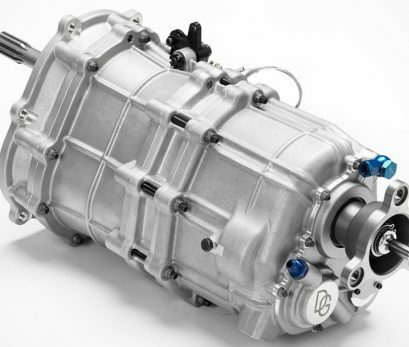 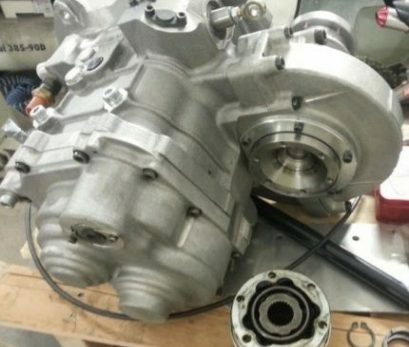 I'm selling my Sadev SL 75-14 sequential 6 speeds gearbox. 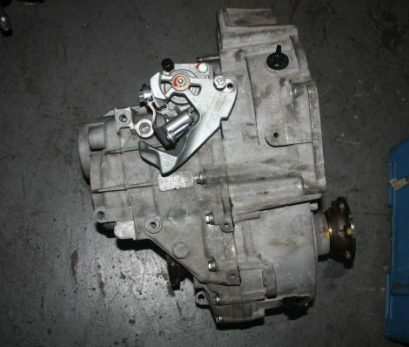 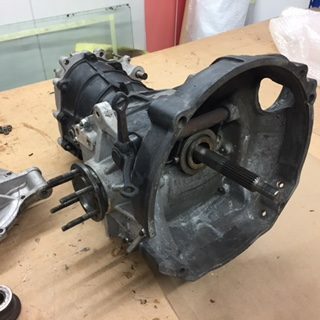 This gearbox is in perfect working condition and it has only done few km. 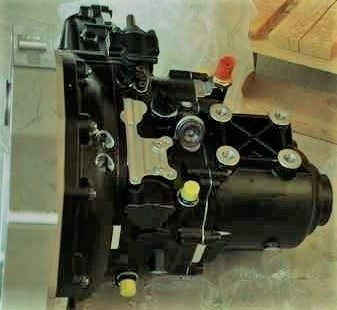 If you are interested in buying the gearbox kindly contact me for more info.